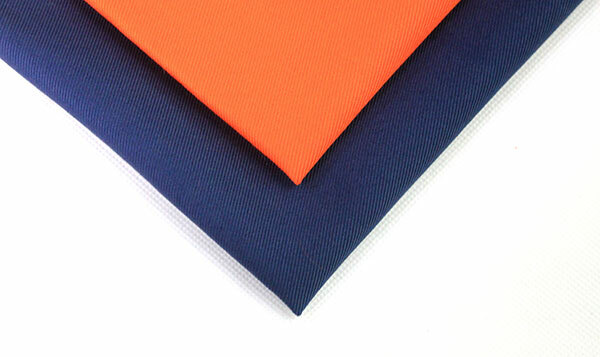 At present, the flame retardant fabrics commonly used in the world are durable flame retardant fabrics, and the qualified flame retardant fabrics have a washable frequency of more than 50 times. 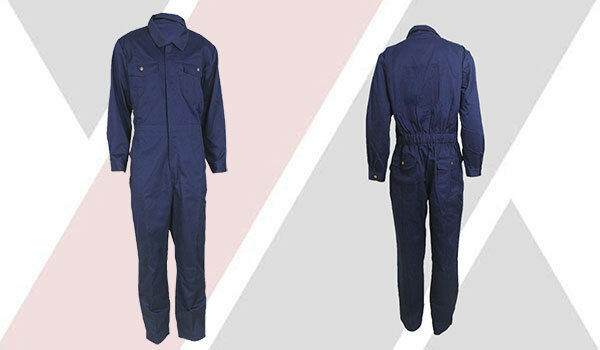 Ordinary work clothes worn in the power industry, such as cotton and cotton blended fabrics, does not protect the general population from the threat of arcing. Instead, they expand injury. 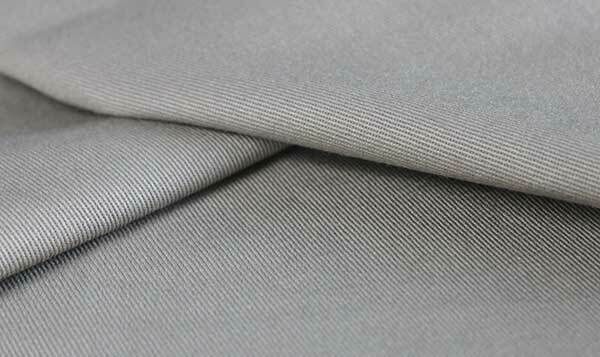 How can I Accurately Purchase High-Quality Flame Retardant Fabrics? 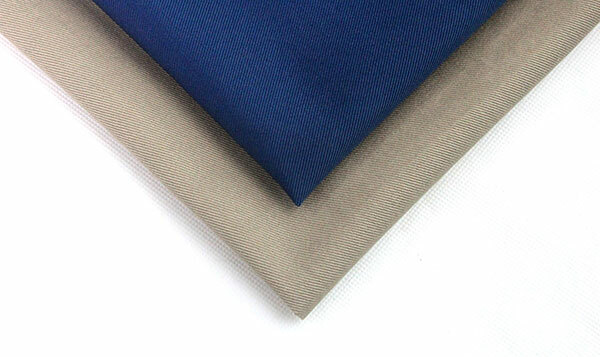 Many customers who purchase flame retardant fabrics are not very clear about the principle of flame retardant fabrics, and they mistakenly believe that they are fabrics that will not burn. 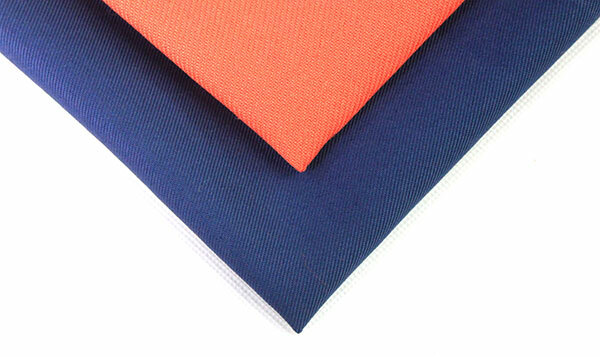 Hereby for everyone to popularize the usual flame retardant fabrics will burn, so pay more attention when using. 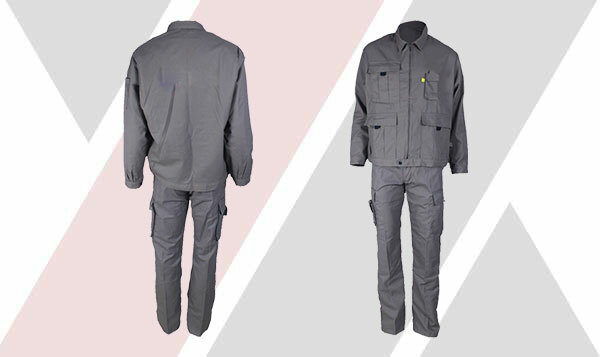 Radiation protection uniforms are mostly made of silver fiber radiation-proof fabric or metal fiber blended radiation-proof fabric, which has the function of reducing or shielding electromagnetic radiation and radio-wave radiation, and its manufacturing process is complex. 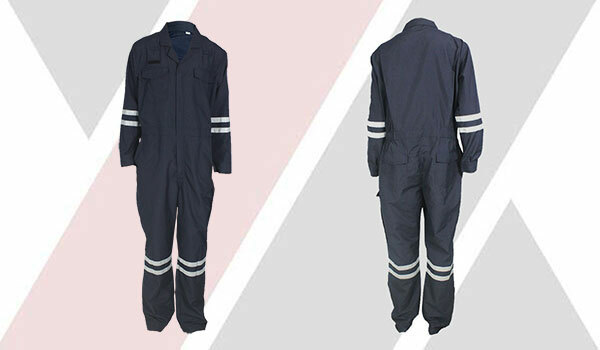 Anti arc clothing is suitable for electric power and social enterprises and institutions of full-time or part-time electric power staff daily work, potential arc environment (but not suitable for the use of chemical dangerous products, gas, nuclear radiation and other special environmental use wear), electric arc explosion accident escape wear. How to Use the Protection Equipment for Anti Arc? For most of the low energy work (240V or below), natural fibers are not enough to be melted by high temperature. Some high-risk jobs require arc flash protective clothing. What is An Electric Arc? 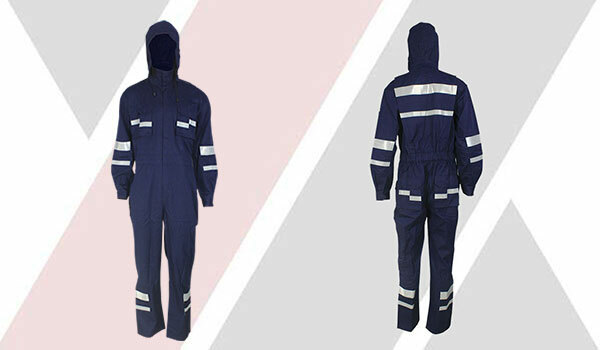 What is The Role of The Arc Protection Clothing? Anti arc clothing is a kind of protective clothing that can prevent the arc from damaging the human body to a certain extent. It has the functions of flame retardant, heat insulation and antistatic. It will not cause failure or deterioration due to washing. What is The High Quality Anti Arc Clothing? 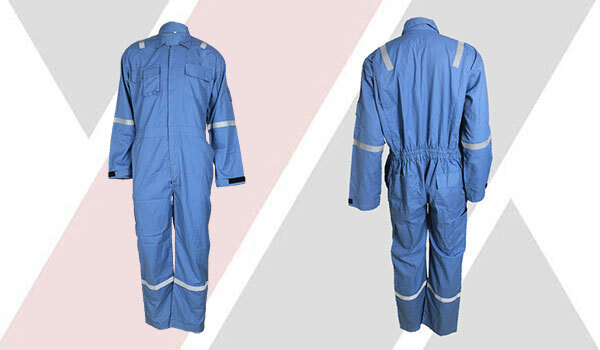 The anti arc clothing has effectively solved the safety problems of the operators in the power and chemical industry for a long time, and greatly reduced the damage probability of the electric arc to the operators. How to Prevent and Avoid The Danger of Arc? The following reasonable steps can not only increase understanding of the risk of arc flash, but also help protect yourself and the people around you from being hurt. 1. 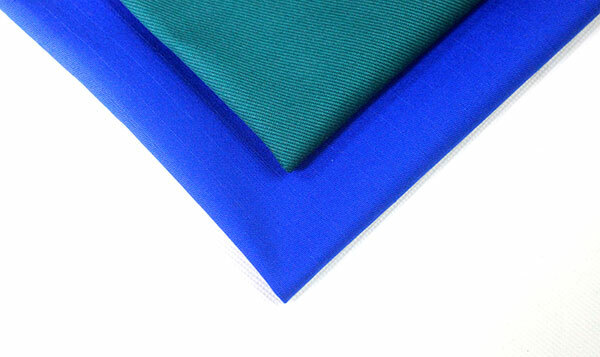 Flame retardant fabrics have excellent permanent flame retardant properties. 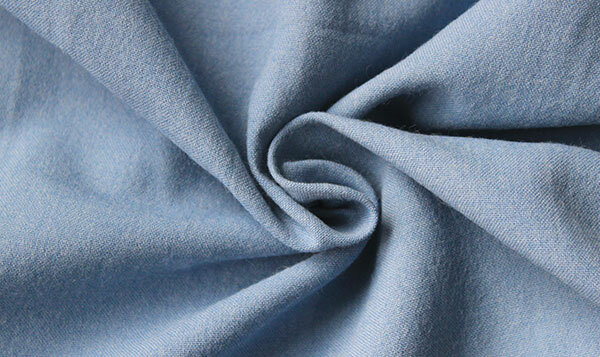 Washing and rubbing will not affect the flame retardant properties of flame retardant fabrics. 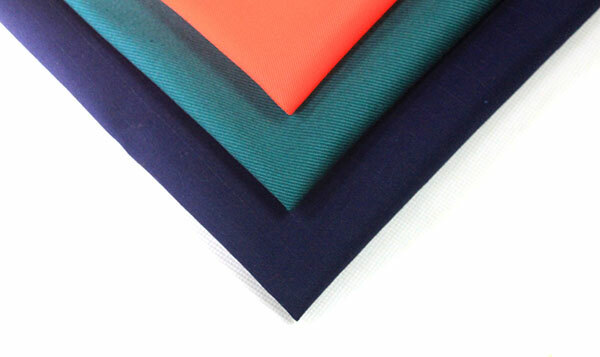 The following Yulong Textile talks about flame retardant fabrics with everyone. I hope everyone has a comprehensive understanding of flame retardant fabrics.